DC Clean Rivers Project Blue Plains Tunnel wins ENR’s Best of the Best 2016 Project of the Year Award. Congratulations to DC Water and its Blue Plains Tunnel design-builder, Traylor Skanska Jay-Dee for winning this prestigious award, which considers over 700 projects from all 50 states. 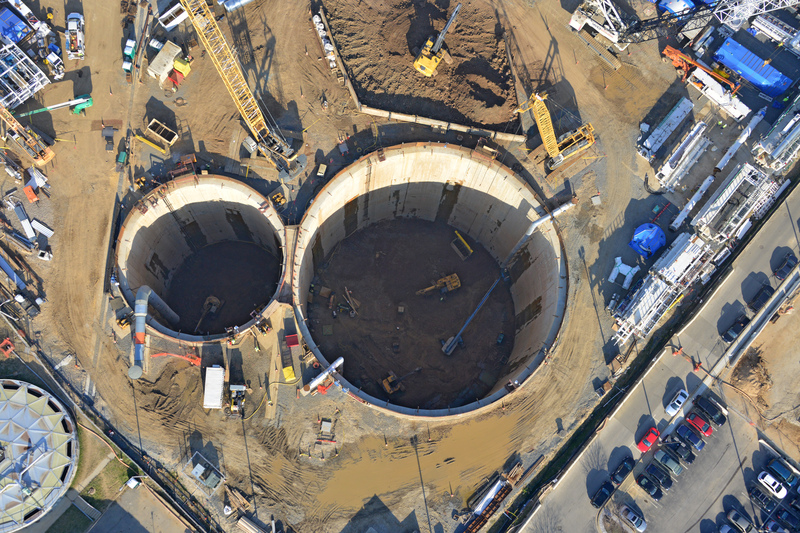 The Blue Plains Tunnel is one of four major tunnels recently completed in DC Water’s program to reduce CSO’s by 98% in the District of Columbia.